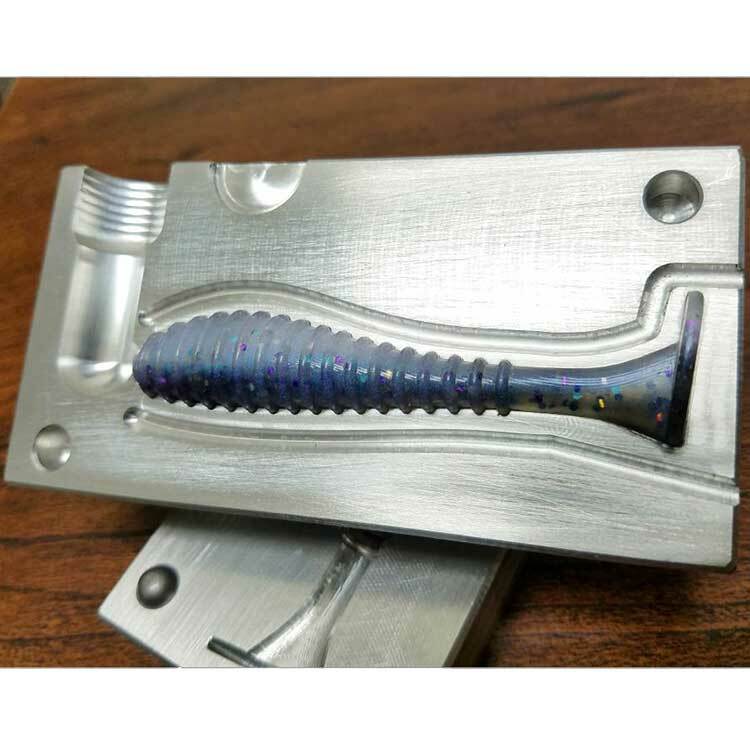 The Ripper is now available in 3", 3.5" and 4". 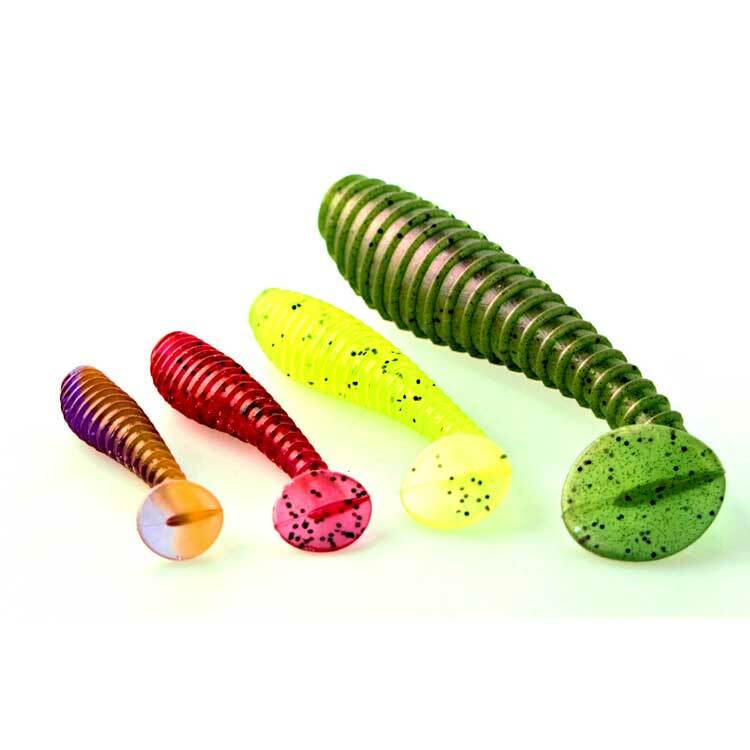 With an excellent swimming style action that has great side-to-side “wiggling” movement when retrieved both fast or slow, the Ripper’s ribbed body and boot style tail make it a super bait for fishing in all bodies of water. 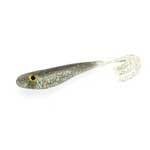 Matching large profile baitfish, the fat body of the bait makes a great rip jigging bait that triggers reaction strikes as it falls. 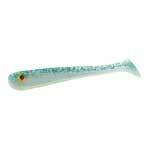 The Ripper is deadly on trophy gamefish such as largemouth and smallmouth bass, walleye and northern pike. 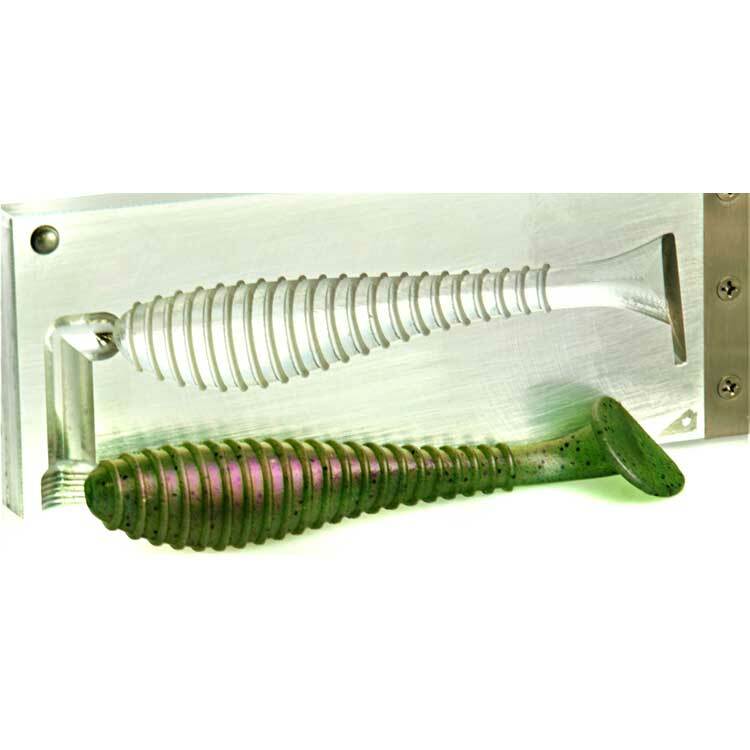 Proven on numerous trophy fish, in over two years of field testing, this bait is a winner! The 4" Ripper is ready to hunt down your next trophy. 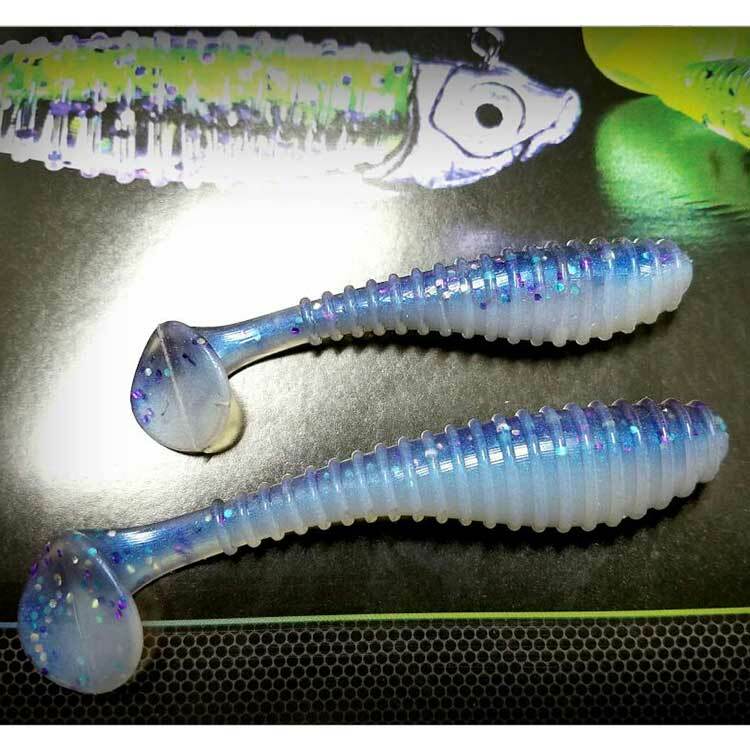 It is the perfect swimbait for targeting that big kicker - A great marriage with larger swimbait heads - Bigger body, larger profile - Same great Ripper action. 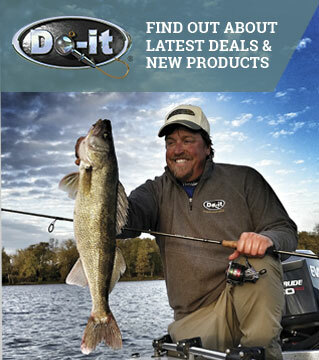 The 3.5" is the goto bait in many situations. 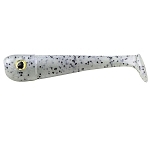 The mulitple sizes of the Ripper helps you match the conditions and natural baitfish size. The 3.5" is a great place to start. 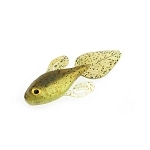 The 3” Ripper features the same great swimming and wobbling action as its larger siblings but in a smaller scaled down profile to match smaller profile baitfish. 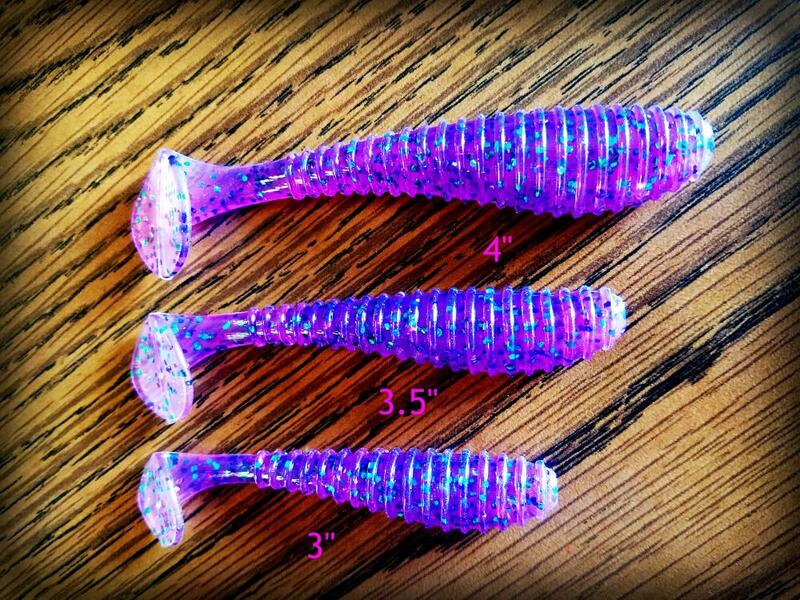 The mold is a smooth and easy shooter and kicks out perfect, fish ready swimbaits, every time. Rip ‘em up with the Ripper!